Can accommodate groups up to 30 people. 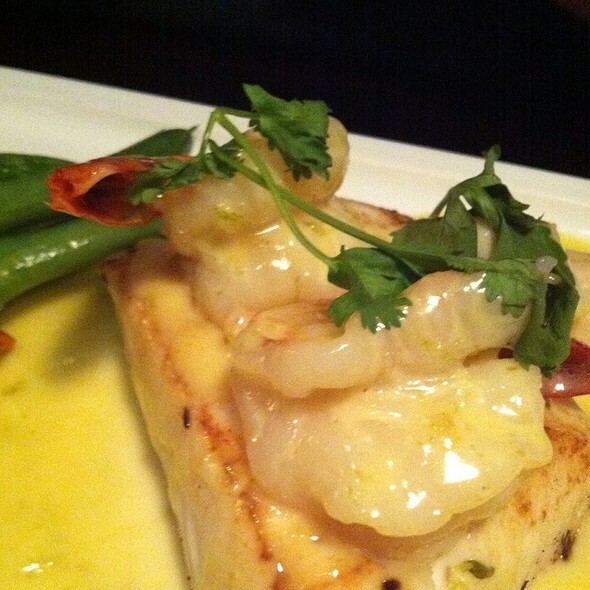 An award winning restaurant set in busy downtown overlooking the Inner Harbour. With patio views, steps away from seaplanes and ferries, it’s a great place to dine! The cozy interior, featuring local artwork, sets the tone for the food and wine. At the centre of this rustic charm is a bountiful oyster bar, Victoria’s only true oyster bar. Nautical Nellies offers a large selection of fresh, local, OceanWise sustainable seafood and well aged, hand cut Certified Angus Beef steaks. The menu is a mix of classic and modern styles with distinct West Coast influences. 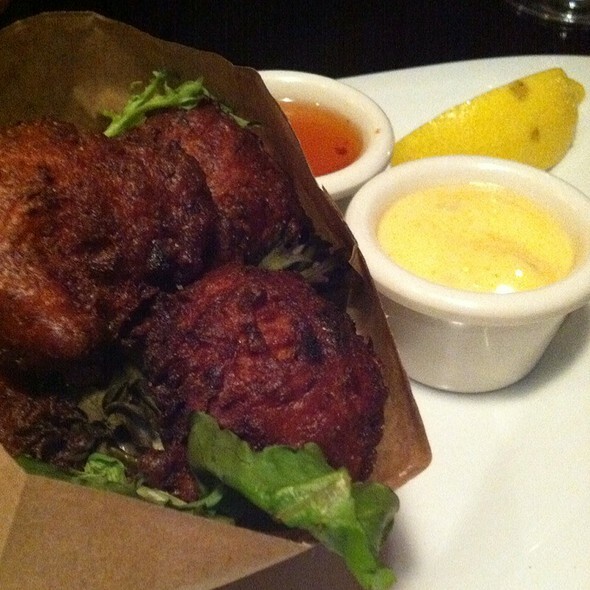 Start your meal with Jonah Crab Cakes. (Rumoured to be the best in the city!) or the succulent albacore tuna tataki. For lunch choose one of their handcrafted sandwiches featuring Dungeness crab or Atlantic lobster. 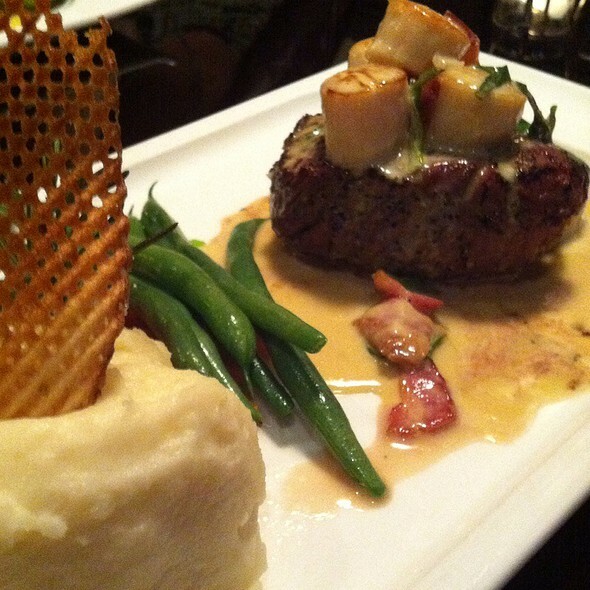 At dinner, the Hunter Sirloin or a more traditional surf and turf. Food was just ok. Price was high for what we had. Our experience was fantastic. We had the hot crab dip to share to start which was amazing. I’d highly recommend naughtical nellies to anyone wanting fresh seafood! Our food came quickly and looked like a piece of art. It tasted great - done to our specifications. I was disappointed however, that having indicated on our reservation that we were celebrating my husband’s birthday, the restaurant did nothing to acknowledge that. When I mentioned it at the end of the meal the waiter wished him a happy birthday...but that was it. Not pleased. Have been here several times but this time we felt rushed. Food came fast and we had little time to relax and enjoy our meal. It was not that busy as it was early. The food was great as always. It’s a nice place to go for lunch. Our Server was amazing. The Server can make or break my meal...regardless how delicious. Can not wait to come back again. Excellent food, and service was good. I found the tables to be too cramped close together, but otherwise was very impressed with the menu selection , ambiance, and overall experience. Food was good and large portions, I really enjoyed the egg Benny. Latte was a bit cool and could have been hotter but still very tasty! Server was very much lacking personality, her service was robotic. "Special" for $35 was bland. My husband did really enjoy the paella. Price is too high overall. The view overlooking the water was wonderful as the sun set. Dinner choices were many and we both decided on seafood - great choices. The fish and chips as well as the salmon were delightful. A bit pricey but the evening was great. 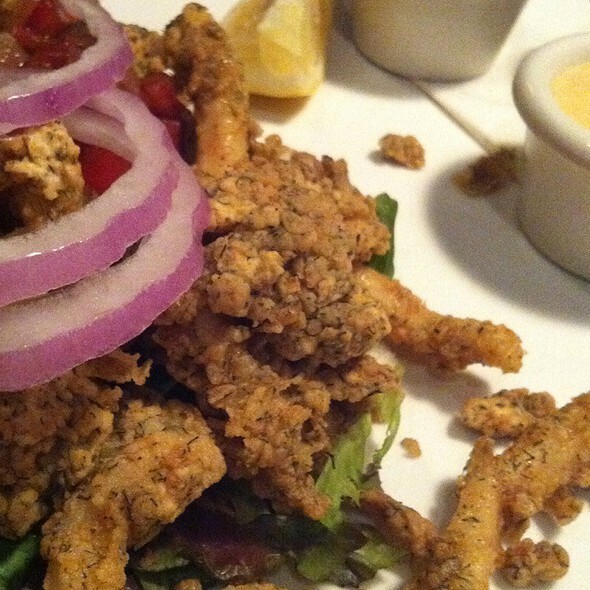 We are never disappointed when we have a meal at Nellies. The food is always good and the service has always been perfect. Thank you. Nice easy location to find. Not classy or modern. Has not aged well. Food is well prepared and fresh. Price is way too high for what it is. they charge a premium price, yet the quality is not much higher than good pub food. our server Cynthia made our lunch experience awesome. We enjoyed a great selection of local oysters and light lunch specialties. can hardly wait to go back when it warms up outside and we can do patio time. Great food. We will be back. This was our first time and it definitely held up to the reviews. We were there during happy hour and they had great options. 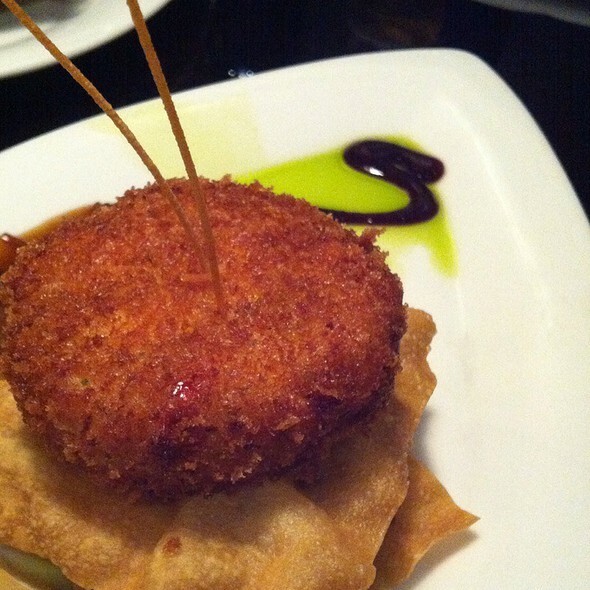 We chose the crab cakes and the crab dip. Our meals were fabulous. My daughters boyfriend said that the steak was better than the Keg. The food was acceptable, but the service was incredibly slow. The server apologized and said basically tough. Deal with it. So I left no tip and I NEVER DO THAT. My daughters have been servers and I know how they depend on tips, but he left us without proper representation and no compensation, so no reward. We reserved with open table arrived and were greeted by a very friendly hostess who escorted us to a great table. Our server made us feel very special and ensured our meals were served in a timely manner. The food was excellent in every way. A great evening. I have been to Nautical Nellies a number of times over the last 14 years, and this last experience was less than stellar for the amount of money being charged for the food being served. Reservations were for 8:15, so not early, and area we were seated was quite crammed and less than ideal for having a nice meal. As we had appetizers and drinks before hand we were only ordering dinner and some wine. 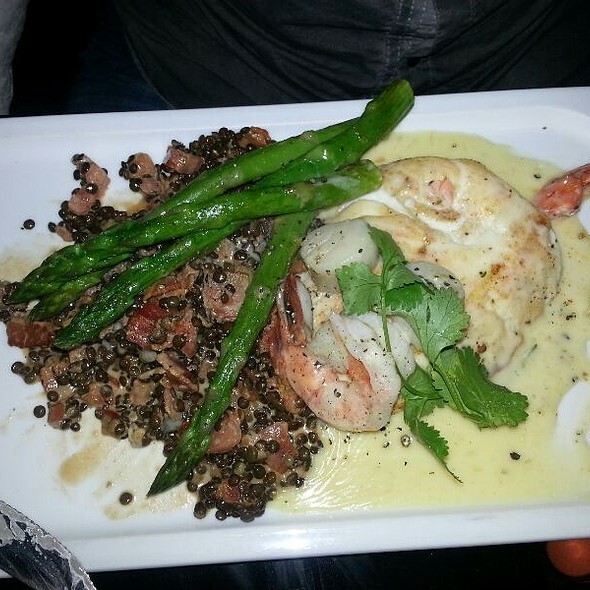 My steak oscar was overdone, no flavour and the seafood on top looked like it had been mashed up with the asparagus. Again no flavour and no béarnaise sauce was placed on top as it should. Something the chef should have caught as well as the server. Mashed potato served with it as well was less than stellar, and when charging 46.80$ for that with a few veggies, I expect it to be amazing. Informed staff, and $5 was taken off my meal. I have recommended in the past but after this past experience and the service in general, i might think twice. We had an awesome time the oysters, lobster and everything was awesome. Our server was amazing and I highly recommend this place!! Well done!!! The crab, shrimp, mango avocado stack was fantastic! too bright, too casual, but yet quite expensive. 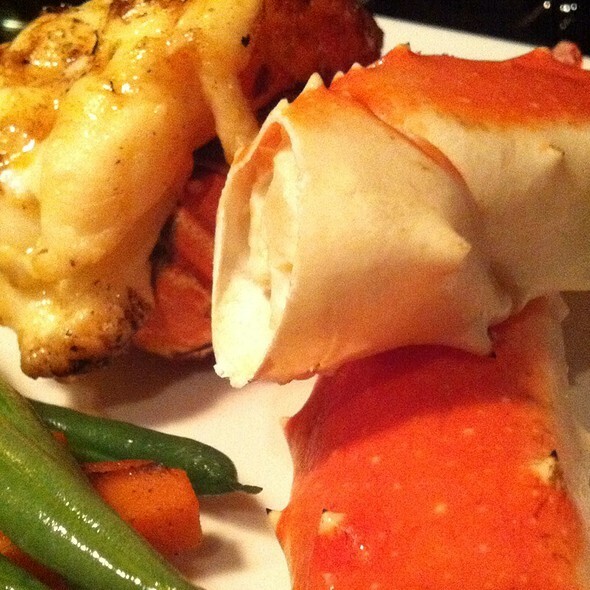 Steak and king crab were good but not the lobster tail. I ordered the steak with crab cake and prawns and my husband got the steak with Alaska king crab. Although both our steaks were well done (which were promptly replaced with the medium rare we ordered) the rest of the meal was fantastic. Great wine list! I would definitely go back! What a wonderful evening. We took a chance and braved the cold outside and were wowed by the warm ambience, affable server, delicious entrees and appetizers. We could hear each other talk too! A rarity these days. Standing forks were novel presentation of a superb opening taste too. Bourbon sour was very sour but the twisted Lemon drop made up for the puckered face! Found the food tasted mediocre and the price was high. Most disappointing experience. I ordered the Cedar Plank Salmon entrée which was fine – but lacked any “wow” factor. The asparagus was OK; the rice was chewy and undercooked for my palate. My friend ordered the Braised Lamb Shank and was very disappointed. The lamb was appropriately cooked but tasteless in flavour. She described the Chorizo Mash as “pudding like texture with chunks” – comprised of potatoes, parsnips, yams, soggy onions, chorizo sausage and ???. A few brussell sprouts were added for colour. Visually it was less than appealing and looked like a dog’s upchucked breakfast. It seemed like the cook was challenged with trying to get rid of leftovers. Our server was very busy and was attentive until he realized we chose not to order any alcoholic beverage then we got cursory attention. Had planned to add coffee and dessert but at that point decided to cut our losses and left. We use the anniversary groupon every year and are never disappointed.My partners allergy concerns are always taken into consideration, the food and wine list are excellent, the service top notch . We could converse easily even with a noisy party in the restaurant. Their specialty is sea food and it shows . They are at the high end of prices but are worth it for special occasions. Enjoyed a lovely evening and meal. Everyone in our party enjoyed their chosen meals very much, the service was good and our server very friendly. The only drawback would be that the portion size was quite small for my husband. This is a great restaurant to take your woman on a date.. The food is delicious and the ambiance suits the setting..
Love this restaurant, the food is first class and the ambience just right. Food and service were excellent and would definitely go back. We had a groupon but would have been better off ordering from the regular menu. Too much food - we could have shared an appy and skipped dessert. Delicious! Highly recommend NN as a downtown Victoria gem! The service was great, not too pushy, nice timing. The food was amazing. We have enjoyed Nautical Nellie's for dinners or afternoon drop in... but the brunch is new. We had the lobster benny and it was amazing. Always choose their biscuits over the English muffin... I'm not sure what is in them, but they are fantastic. Lots of lobster, and just absolutely delicious! The food and service was excellent. What was lacking was the environment. It was insanely loud and very annoying and irritating. All I could hear was drunk screeching and out of control drunk people banging tables. If the staff could keep control of the horrid loudness then this restaurant would be much better.